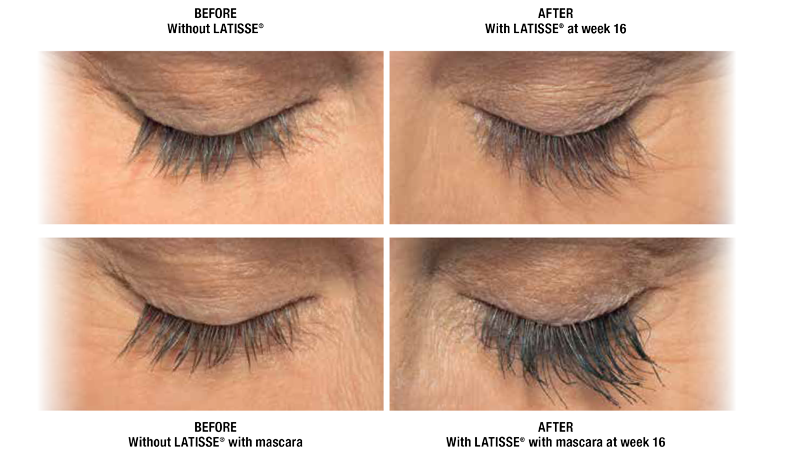 Whether an effect of age or simple genetics, the problem of insufficient eyelashes can be extremely frustrating. There are numerous reasons why your eyelashes may be very sparse, very light, very short, or excessively thin. Until recently, solutions for barely-there lashes have been temporary and, in many cases, time consuming. Applying false eyelashes daily or several coats of mascara may improve the appearance of lashes for a short time. Results, however, are short-lived and may not be exactly what you would like. The team at Dr. J's Elegant Reflections Med Spa is proud to meet the varying needs of our clients. With Latisse, patients who visit our San Diego practice can find the lasting improvement they have long wished for. 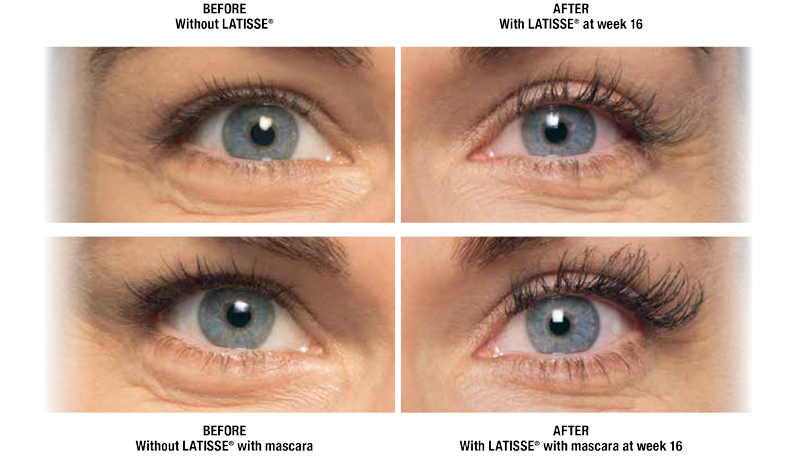 Latisse is more than a cosmetic, it is a prescription medication with distinct advantages. Latisse is the cosmetic bimatoprost medication, a drug historically used in the treatment of glaucoma. It was in treating glaucoma patients, in fact, that the side effect of thicker, longer, darker lashes was discovered. 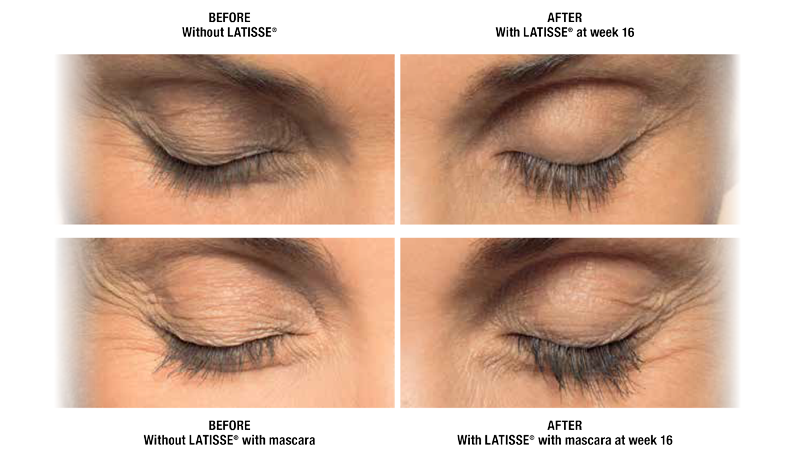 The effects of this medication have been closely followed for the past decade, leading to the development of a lash-building solution used by millions of people. 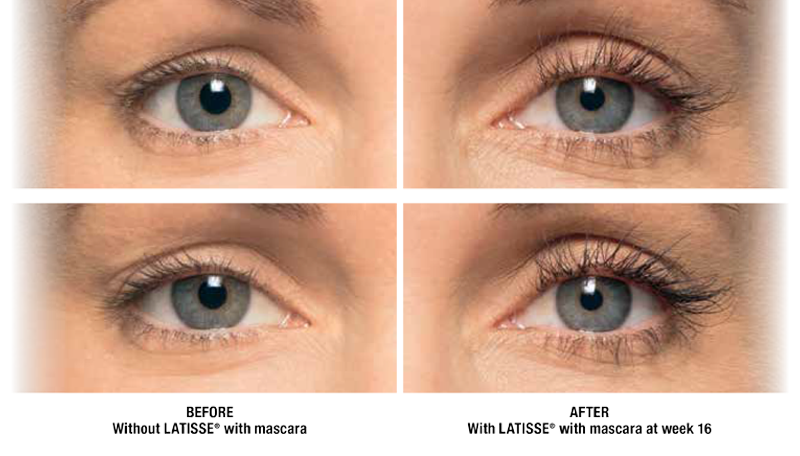 Latisse is a once-a-day medication that is applied with sterile applicators supplied to you with your medication. The sterility of applicators is of the utmost importance due to the fact that medication is applied to the eye area. It is never a good idea to re-use applicators. Before application, contact lenses, if they are worn, should be removed, and the eyelids should be cleansed of all makeup. The Latisse solution is dabbed across the upper lash line. From here, it will be transferred to the lower lashes when you blink. Just like the hairs on your head, your eyelashes grow in cycles. In one phase, hair growth occurs. In another, growth halts and a certain amount of hair will be shed. What Latisse seems to do is extend the active growth phase. Additionally, the overall number of hairs that grow during this time seems to increase. Results from clinical trials demonstrate optimal thickening, lengthening, and darkening occur after 12 to 16 weeks of daily application. Patients who use Latisse report 100 percent improvement in lash thickness and about 18 to 25 percent improvement in darkness and length. If you would like to transform the look of your eyes with the pronunciation of your lashes, Latisse may be right for you. Schedule your consultation with our friendly staff at 619-589-0028.